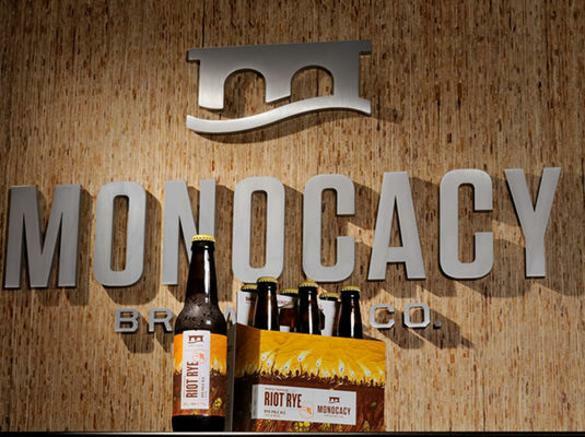 Welcome to Monocacy Brewing Company where our focus is on crafting quality beer. 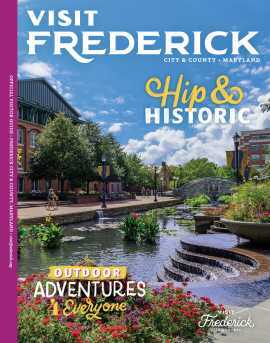 We are proudly brewing our award winning beers in the old Ebert’s Ice Cream plant located in historic Downtown Frederick. 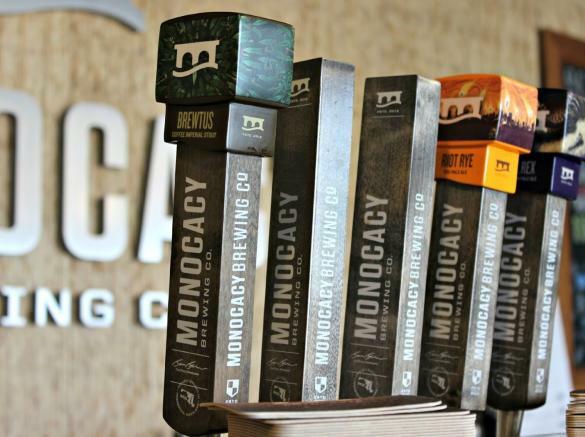 At Monocacy Brewing Company we strive to be a great neighbor and representative of Frederick’s local allure. THE TASTING ROOM Established in 2012 our tasting room serves as the gathering place for tour groups, tasting parties, and growler sessions. 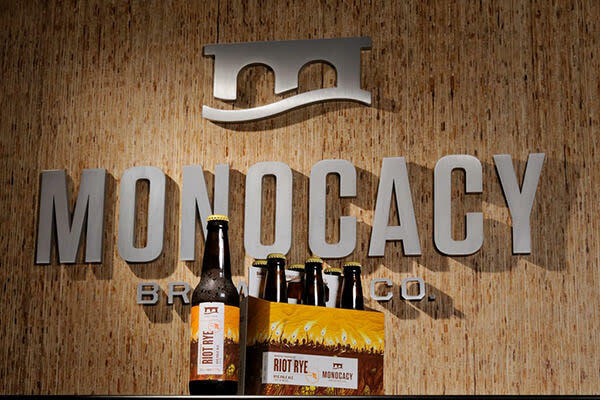 The tasting room at Monocacy Brewing Company features a rotating selection of year-round and limited release beer, including our Blank Slate Series, and showcases building materials that warmly welcome visitors and tell a story of sustainability. The tasting room is open to the public for sampling, full pours of draught beer, and growler/crowler fills during the following hours: Thursday and Friday – 4:00 pm to 9:00 pm Saturday – 12:00 pm to 9:00 pm, with brewery tours departing the tasting room at 12:15 pm, 1:15 pm, 2:15 pm, and 3:15 pm Sunday – 12:00 pm to 6:00 pm BREWERY TOURS Each Saturday we offer four tours of the brewery (12:15 pm, 1:15 pm, 2:15 pm, and 3:15 pm) that last about 45 minutes. This guided walking tour through our production spaces will give you information about the history of the building, the history of our brands, and we’ll teach you about the brewing process – from grain to glass. All walking tours are free and we offer a $7 upgrade that includes a 5 sample tasting and souvenir tasting glass. To reserve your space for one of our tours, sign up here. Note that due to the environment of our brewery, all guests taking tours must wear closed-toe shoes. Visit our Events Page (https://monocacybrewing.com/events/) to select the date you’d like to take a tour. Tickets can be reserved and purchased there. Walk-ins are welcome on a space available basis.